Football (or soccer for the American readers) has a bizarre phenomena which wouldn’t happen in any other business. In the English leagues the football teams have managers or “coaches” who decide on the tactics, the players who are in the line-up and who should be bought and sold from the club. If the football team is doing badly, the manager is (unfairly in some cases) held responsible and is duly fired from his job. What happens next is the unusual part and found nowhere else in business or jobs. The football manager who lost their job because they are found to be bad at it or have failed at their intended job requirement is then hired again, sometimes by football clubs considered bigger and better than the initial club that fired them in the first place! In one recent bizarre example, the same club has hired the manager they have fired for a third time! 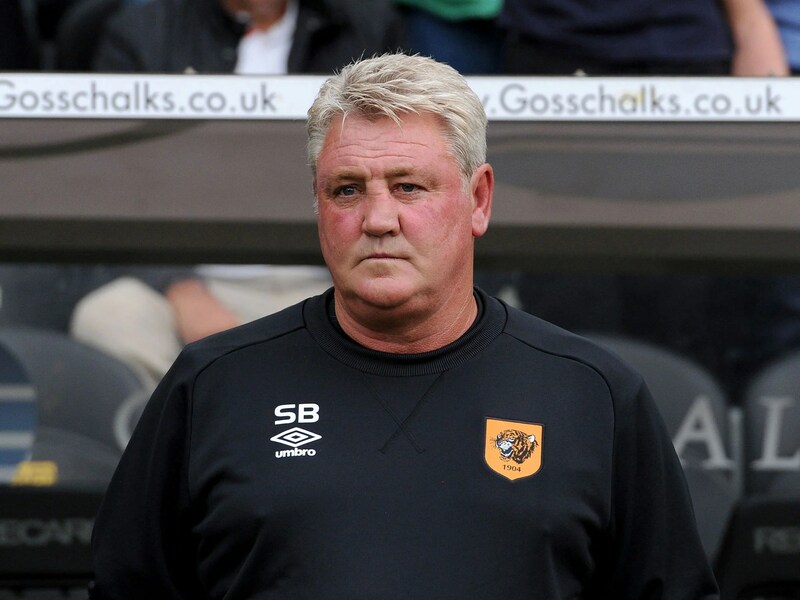 Steve Bruce has returned to the same job three times! In no other business could you do a job badly and then still get hired to do that same job so consistently. Especially in a profession like football which, especially in England, is so public. Except on closer examination, the exact same issue seems to happen in Hollywood too. I can think of at least three key examples where a person or people have been found to do their job badly or fail to meet the basic requirements but still enjoy levels of success and trust. All three examples, as it does in football management too, come down to reputation and prior success. Why do people let Sandler keep making movies? The first is an obvious one and an example that baffles me. Adam Sandler hasn’t made a good film in years. Not an excellent film or the best work of his life, just a good film. His latest movie, funded by Netflix, has been one of the worst reviewed yet and doesn’t seem to be changing people’s opinions on Sandler. This isn’t the first time he has “failed” though. Before Netflix’s Ridiculous Six, Sandler’s movies were all a mix of poor or average fare. Mostly they were comedies with little to offer than Sandler shouting, messing about and being just above offensive with his “jokes.” You won’t find many people who think both Grown-Ups movies, Pixels or Blended are their favourite film. This didn’t stop Netflix offering Sandler a multiple movies deal and exclusive rights to what he produces. Sandler is being rewarded for a career that has consistently under-performed. I guess people must have liked the first? Sandler’s saving grace has to be that his movies make money. There is no other reason that studios offer to make sequels to “comedies” like Grown-Ups. 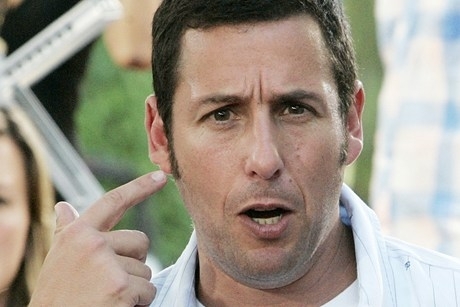 Sandler’s success is down to his early career, where he made movies like Happy Gilmore or Big Daddy and people watch, hoping for a repeat of earlier magic. That is also, in part, an explanation as to why M Night Shyamalan still gets studio backing for his movies. The Sixth Sense, Unbreakable and for some people (me included) Signs, were all great movies. They made money and made Shyamalan a name to look out for. Since Signs, his films have begun to slowly decrease in quality, and money-making, with The Happening being a commercial mistake, The Last Airbender making little sense and After Earth almost destroying Will Smith’s career too. This hasn’t stopped Hollywood though and Shyamalan is still trusted to write, direct and produce. His latest movie, The Visit, went some way to building back confidence but in any other business, after more than three failures, be them commercial or critical, you’d be shown the door. As I’m writing this, Shyamalan is directing two more movies, one of which stars Bruce Willis. Again, like Sandler, you can put this down to past success. His first three movies were both critical and commercial success so he has proven that there is talent in there somewhere. My last example seems to have used their well of talent up quickly and this is arguably after only one movie. Before 1999, only a few clued in people knew who The Wachowski siblings were. They had made a smaller budget, very well liked movie called Bound. Their second delve into directing came with mega-hit and cultural phenomenon, The Matrix. The Matrix had everything; martial arts, cool people in sunglasses, slow-motion bullet-time and loads of guns. It was like nothing anyone had seen before and it blew everyone away. The Wachowskis then announced it was the first of a trilogy of movies. This slowly led to their decline though as over two more films they undid the success and spectacle of the original. The second was good but not great, the third was a jumbled mess. This should have been a clue to get them away from the directing chair but Hollywood seems to forget and forgive. The Wachowskis returned, this time with beloved childhood cartoon Speed Racer, adapted for the big screen and given all the flash and spectacle that we have come to expect from the pair who brought us The Matrix. It failed, even more spectacularly than before. Not concerned, Hollywood didn’t hold back the funds and Wachowskis were entrusted to make an adaptation of what many consider an unfilmable book. Cloud Atlas split opinion from the few who saw it but in a business driven by profit, it could be considered another failure. Then came Jupiter Rising. Hollywood was demonstrating again that it won’t give-up on people who made money for them once. Like football management, once you have tasted even a crumb of success, all sins seems to be forgotten. At time of writing the Wachowskis are not producing anything else, even Sense 8 for Netflix seems to have stalled, but I wouldn’t count them out yet! Overall, Hollywood and (English) football management seem to be the only places where you can utterly screw-up your job, on one of the biggest stages of all, and be given a second chance. The three examples I have given should have been escorted from the LA studios years ago but still they are given huge budgets and trusted to make more money… but still they fail. I’m sure in ten years time we will still be seeing output by Sandler, Shyamalan and the Wachowskis and also asking ourselves why anyone is still letting them get away with it. I liked the comparisons draw here. Thanks, I thought it was worth mentioning. I liked the analogy. And I must apologise for not being on your blog a lot, been a bit busy. No worries. I find myself viewing a lot some weeks and then not getting the time at all. Just glad to have you around when you are.